It's no secret that drinking green tea is good for your health. People have consumed this healthy tonic for centuries in Asian countries including China and Japan. Green tea is often part of a healthy diet and traditional medicine regimen in these regions. As tea consumption increases in popularity in the West, so does scientific research on its health benefits. Over the last few decades, matcha green tea has made a splash in the west. 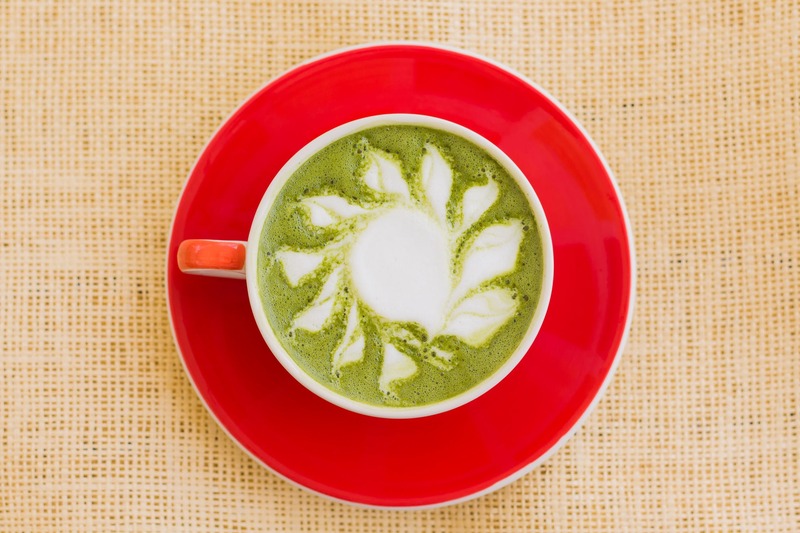 Vibrant green matcha lattes made appearances in coffee shops and tea houses. The delicately sweet and vegetal flavor instantly claimed a cult following. ‍What Is Matcha Green Tea? Matcha tea is a green tea powder derived from the leaves of the tea plant known as Camellia sinensis. The Camellia sinensis plant produces all true teas including black tea, white tea, and oolong tea in addition to green tea. Tea plants that are cultivated to produce matcha leaves are entirely shade-grown. This increases the levels of chlorophyll and other healthy compounds in green tea. 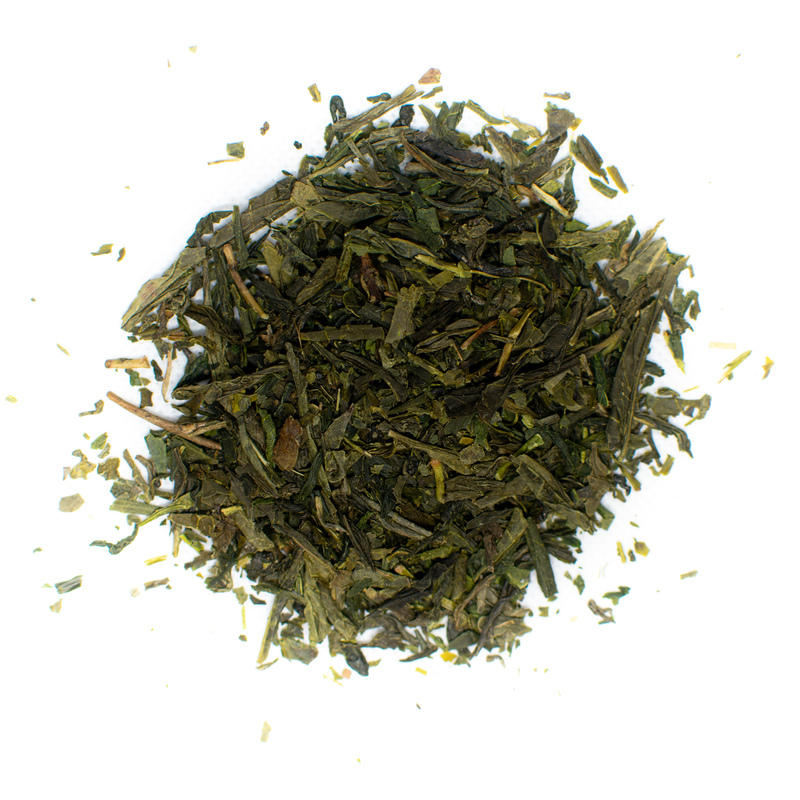 Our Organic Jasmine Matcha Tea is the perfect introduction to sweet and herbaceous matcha. 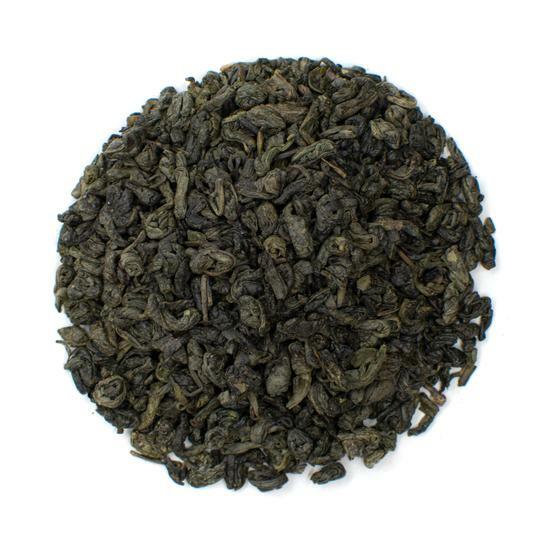 The green tea leaves are harvested and transported to an on-site production facility. The tea leaves are withered and then dried to prevent oxidation. Unlike Chinese green teas, Japanese green teas like matcha are steamed during the drying process. This results in a more vegetal and herbaceous flavor. Once dried, the leaves are ground into a fine powder. 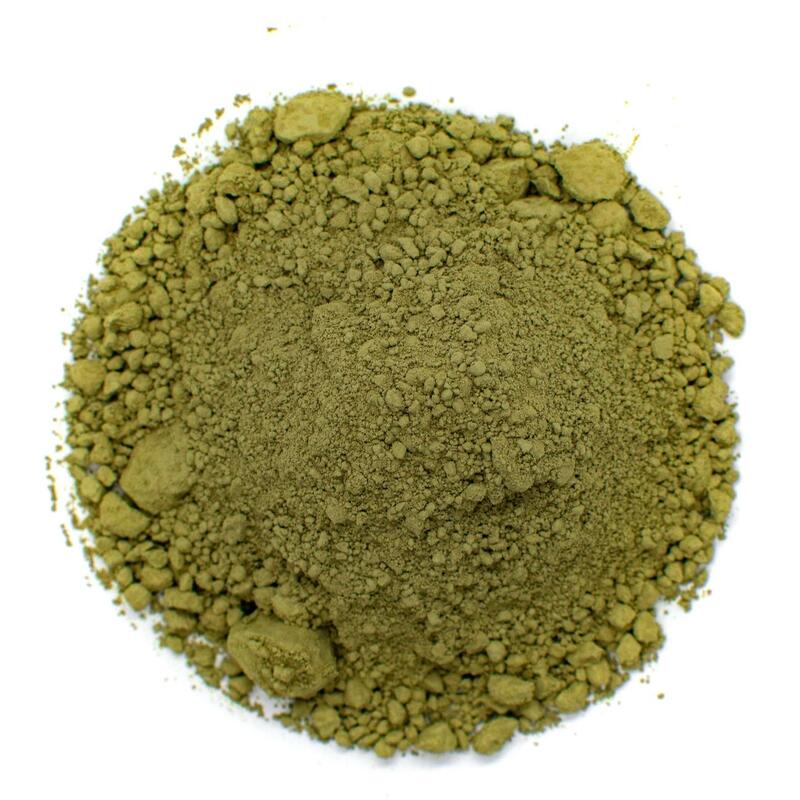 Matcha green tea powder is infused in hot water and consumed as a tea. Unlike regular green tea where the leaves are discarded, tea drinkers consume the entire leaf when drinking matcha powder. As a result, matcha is considered one of the healthiest teas. All healthy compounds are ingested and absorbed by the body rather than discarded along with the tea leaves in traditional green tea brews. 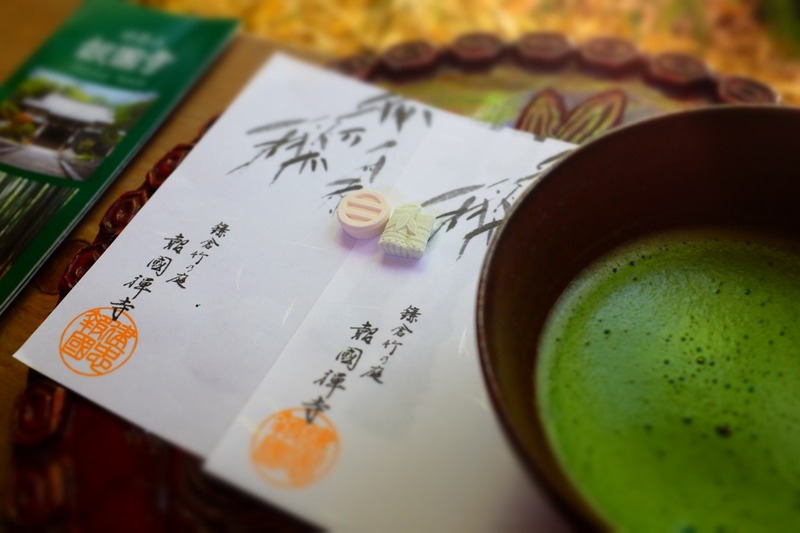 This tea is an integral part of the traditional Japanese tea ceremony. Special tools including a bamboo whisk are used to brew matcha tea. The main constituents of matcha green tea include L-theanine, EGCG, caffeine, and vitamin C. L-theanine is an amino acid found mainly in tea and one type of mushroom (1). This amino acid inhibits the quick release of caffeine, resulting in a smoother and more even energy boost. L-theanine is often credited with jump starting energy and improving mental focus without the jittery side effects associated with a cup of coffee. EGCG is an antioxidant known as epigallocatechin gallate (2). This antioxidant has been correlated with prevention of certain types of cancer and lower risk of heart disease. Matcha tea also contains vitamins and minerals that help to support overall health and immune function. Read on to find out more about matcha tea's health benefits. Matcha powder is widely revered for its ability to aid in weight loss. Green tea and supplements have been a staple of the weight loss industry for decades. Drinking matcha speeds up metabolism and increases fat burning by signaling the body to burn fat stores and convert them into energy. 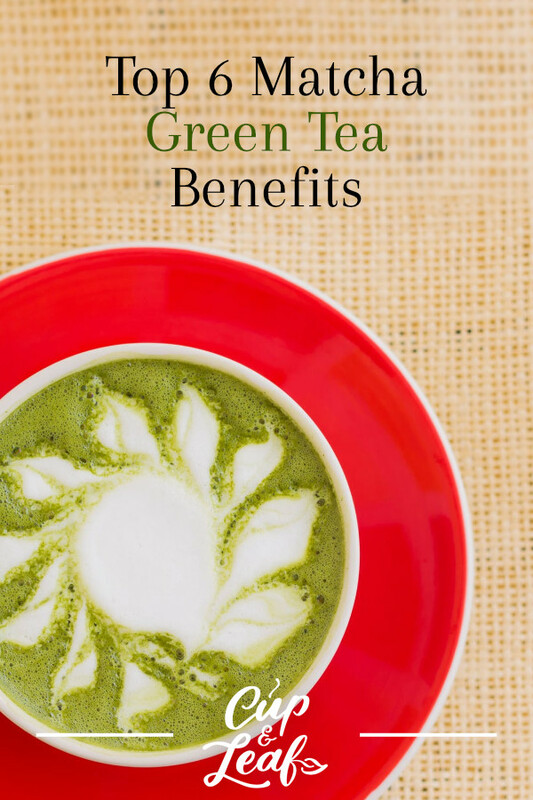 This tea benefit is largely attributed to the presence of EGCG in matcha tea. A study published in the International Journal of Sport Nutrition and Exercise Metabolism examined the effects of matcha tea on fat oxidation during exercise. The small study consisted of 13 females who were required to walk briskly. Participants who drank matcha green tea before a 30-minute brisk walk showed increased levels of fat oxidation (3). Green tea contains caffeine that also enhances weight loss. A study published in Physiology and Behavior found that caffeine also accelerates fat burning by elevating body temperature and inducing the conversion of fat stores to energy. Caffeine increases energy, which can help you tackle a tough workout without feeling fatigue (4). Matcha green tea is also naturally calorie free, making it an ideal choice for people who want to shed a few pounds. Replace sugary sports drinks or soft drinks with a cup of matcha tea instead. Be careful not to add a ton of sweeteners, otherwise you risk losing all the healthy caloric benefits of this drink. Matcha green tea has antioxidants that help to cleanse the body of free radicals, which can cause oxidative stress (5). Oxidation is the body's form of rust and occurs naturally as we age. Problems arise when oxidative stress occurs at high levels. Free radicals can increase oxidation and are caused by pollution, unhealthy diets, and smoking. Free radicals have been linked to a host of degenerative diseases including heart disease, cancer, and premature aging. Antioxidants in green tea help to detoxify free radicals from the body and help to prevent excess oxidation. These antioxidants also help to eliminate heavy metals that can cause serious illness. Even though matcha green tea contains caffeine and increase energy, it is also known to enhance calm. Buddhist monks often consume matcha tea as part of spiritual ceremonies. Samurai warriors are also rumored to have consumed matcha tea while preparing for battle. The idea being that increased focus and calm were essential to any mission. The L-theanine in matcha is responsible for these calm-enhancing properties. L-theanine triggers the brain to produce alpha waves, which natural induce calmness (6). L-theanine also signals the brain to release increased amounts of dopamine and serotonin. These two compounds are known for their ability to improve mood and enhance concentration. Drinking a cup of matcha tea can provide a moderate increase in energy while at the same time inducing calm and mental acuity (7). Matcha green tea may help you live longer by protecting against a host of illnesses including heart disease. Studies have shown that matcha can help to regulate blood pressure and lower cholesterol levels to decrease the risk of heart attack. Regular matcha tea consumption may also help to prevent blood clots and other serious heart disorders. A meta-analysis published in the American Journal of Epidemiology analyzed the effects of green tea and black tea on heart disease risk. The researchers analyzed 13 studies focusing on green tea and 5 studies focusing on black tea (8). Results showed that the highest green tea drinkers had a 28% decreased risk of heart disease compared to people who drank less than one cup of green tea per day. The black tea was found to have no correlation to heart disease risk. A cohort study published in the Journal of Nutrition examined the connection between green tea and heart disease in 40,530 individuals. The results showed that people who drank more than 5 cups of green tea per day had a 26% decrease in risk of death from stroke or heart attack. These individuals also had a 16% lower risk of all cardiovascular disorders than people who drank less than 1 cup of tea per day (9). A meta-analysis published in the American Journal of Clinical Nutrition investigated 14 studies and the links between green tea and cholesterol. Researchers found that green tea significantly reduced bad cholesterol known as LDL cholesterol. Green tea was also shown to reduce triglyceride levels and decrease blood pressure (10). Matcha tea contains high levels of minerals and vitamins that promote overall immune health. Matcha contains vitamin C, which has long been linked to a healthy immune system. Drinking this powdered green tea can help to protect against the common cold and flu. Green tea also has antibacterial properties that help to eliminate both gram-negative and gram-positive bacteria that can cause stomach upset. Green tea may also help to control blood sugar levels and prevent health complications caused by diabetes. A study published in Diabetes & Metabolism Journal found that green tea has antidiabetic effects and can improve insulin tolerance. These benefits were attributed to the high concentration of EGCG in green tea (11). Matcha green tea is traditionally consumed in a wide-brimmed bowl called a chawan. The large opening encourages a tea experience that involves all your senses. 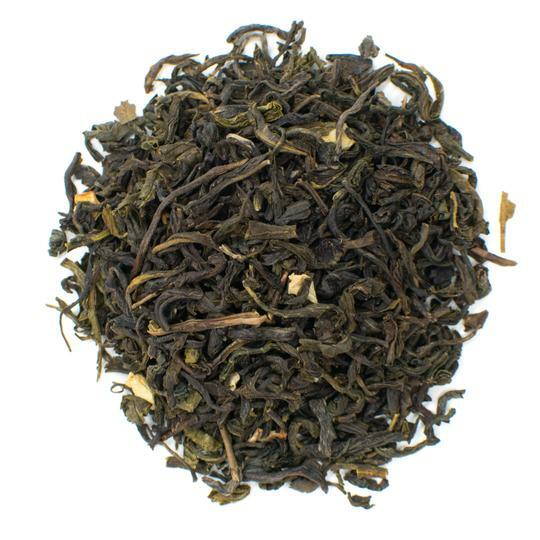 The aroma of this vegetal tea envelopes your nose and mouth through the wide brim opening. The domed shape also makes it easy to enjoy the visual pleasure of this vibrantly colored tea. Matcha tea preparation also involves the use of a bamboo whisk known as a chasen. The chasen is comprised of a single piece of bamboo that is artistically carved and designed to fit in a chawan. The bamboo whisk blends the green tea powder in hot water and results in a smooth, creamy texture. Always use high quality organic matcha for the best flavor. Organic teas ensure that chemicals or contaminants such as pesticides or fertilizers don't alter flavor. 1. Sift 1 teaspoon of matcha powder into a wide-brimmed cup. 2. Add in 10 ounces of hot, not boiling water. 3. Use the chasen to whisk the powder into the water until completely dissolved. For best results, whisk using a zig-zag motion. 4. If you want to make a matcha latte, heat milk in large saucepan and whisk vigorously until frothy. Combine the milk and tea concentrate and enjoy! 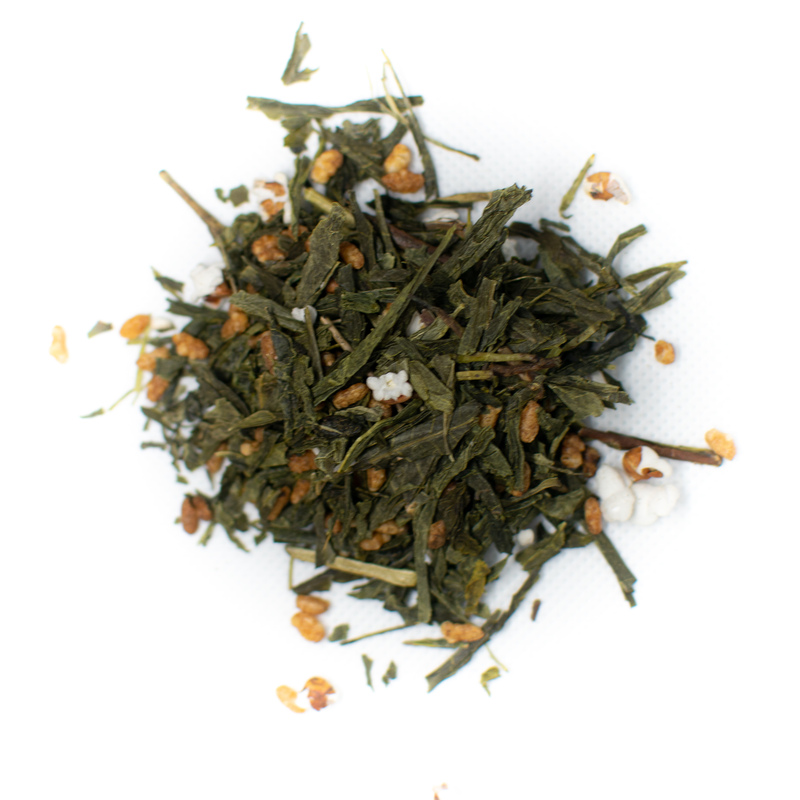 Green tea is often the gold standard for healthy teas. Matcha tea takes that a step further since it contains all the healthy compounds of green tea leaves ground into a fine powder. Sip a few cups of matcha every day to ward of heart disease and increase energy and focus. The sweet, vegetal flavor is sure to delight your taste buds.